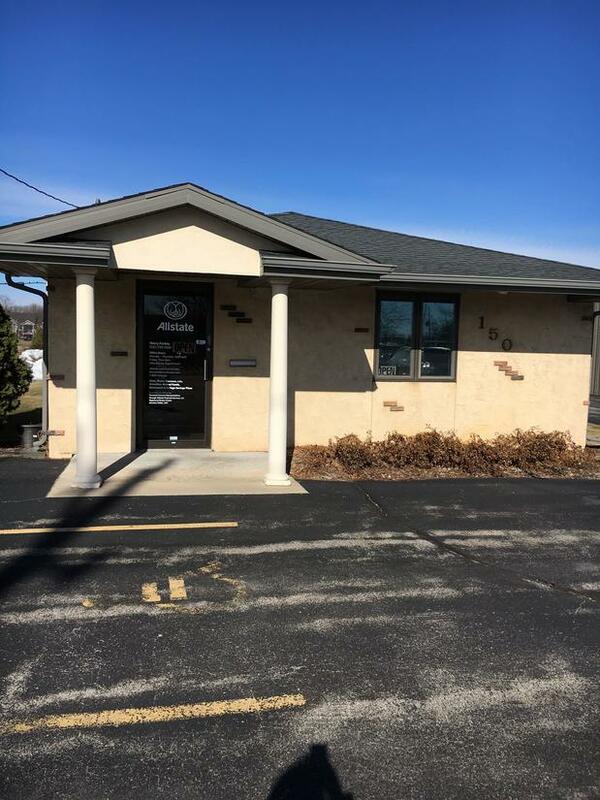 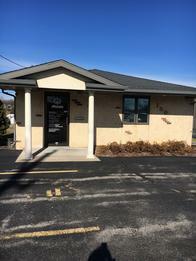 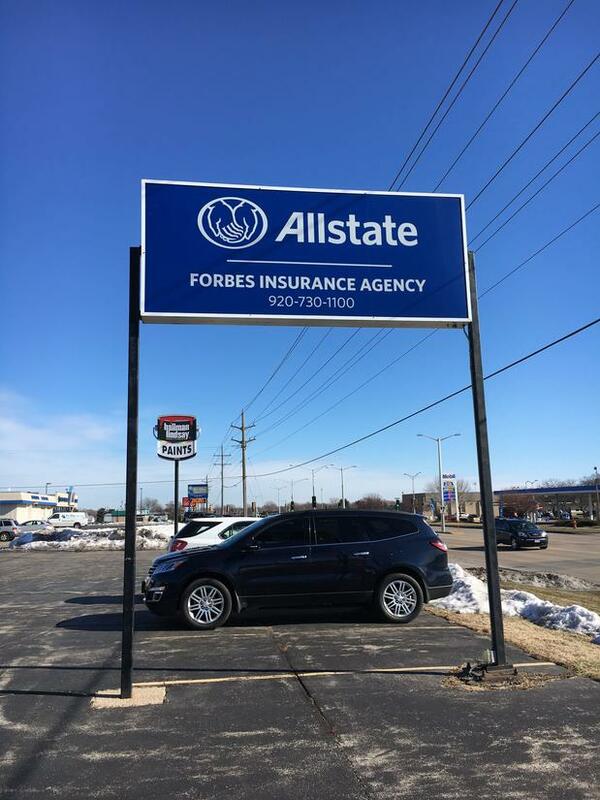 Proud to serve the areas of Appleton WI, Little Chute WI, Kaukauna WI, Menasha WI, Neenah WI, New London WI, Greenville WI, Black Creek WI, Harrison WI, Kimberly WI, Grand Chute WI, Hortonville WI, Wrightstown WI. Call or email me today for a personalized insurance review. 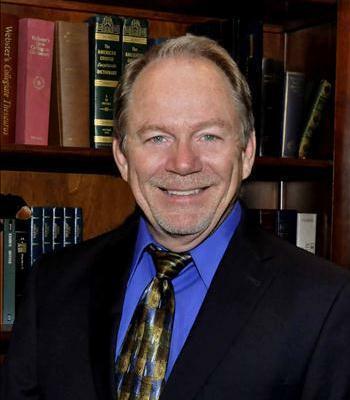 Harry Franklin Forbes is insurance licensed in the state(s) of Minnesota, New Mexico, and Wisconsin. 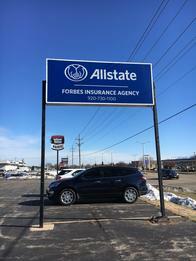 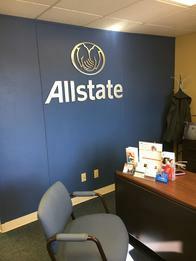 If you do not reside in the state(s) of Minnesota, New Mexico, or Wisconsin, please go to the Find an Agent section on allstate.com to search for another Allstate Agent or Personal Financial Representative.